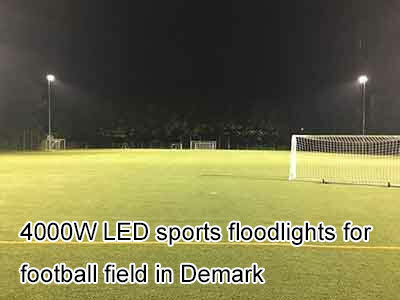 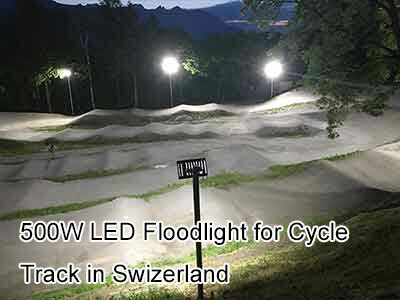 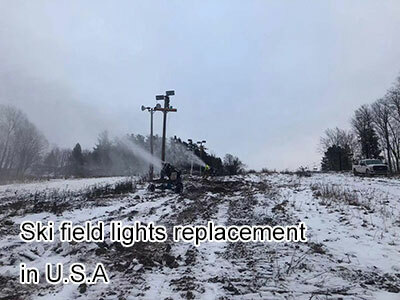 MECREE is an international photoelectric technology company which is specialized in researching, developing, producing, and selling the series of LED flood lights. 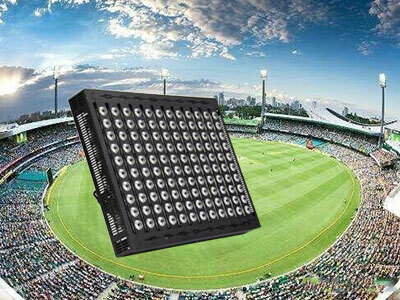 We also providing professional lighting solutions and other integrated services. 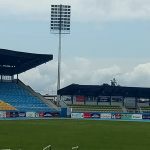 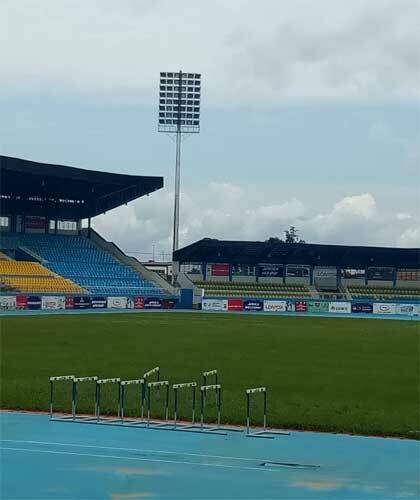 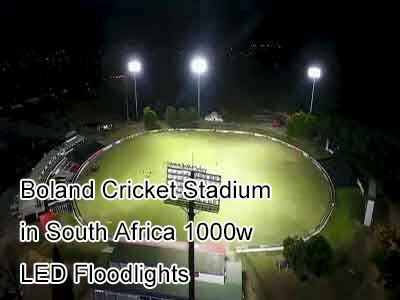 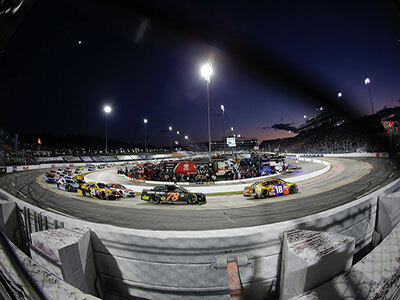 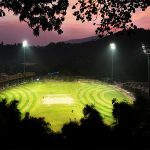 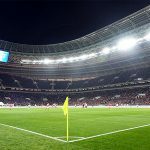 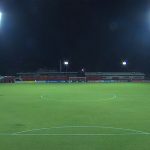 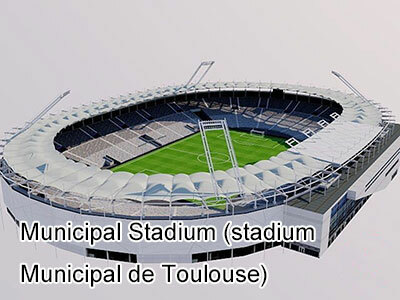 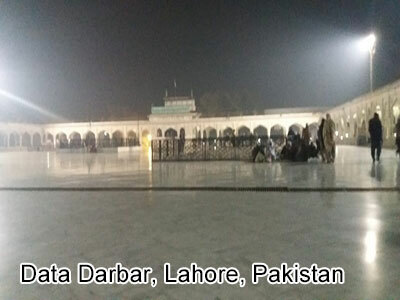 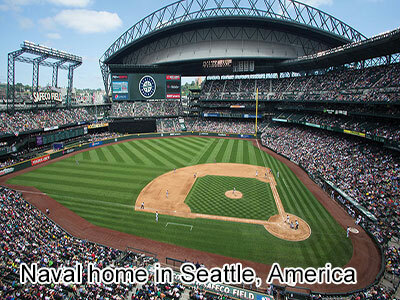 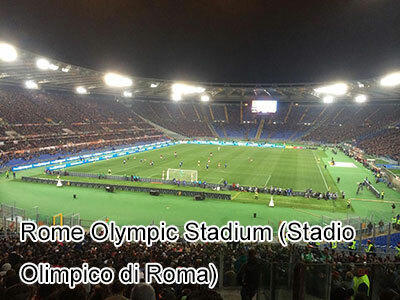 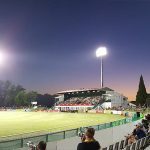 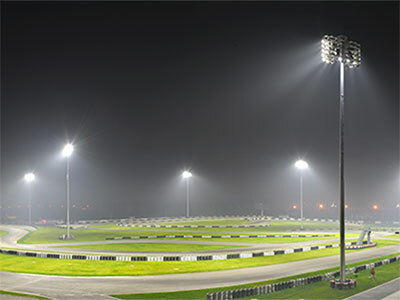 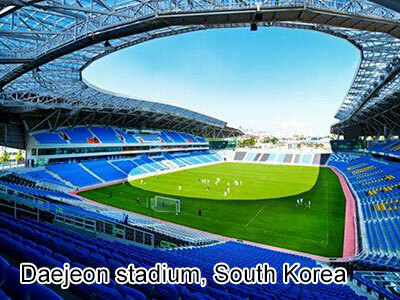 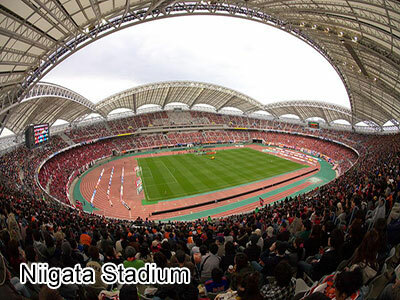 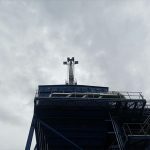 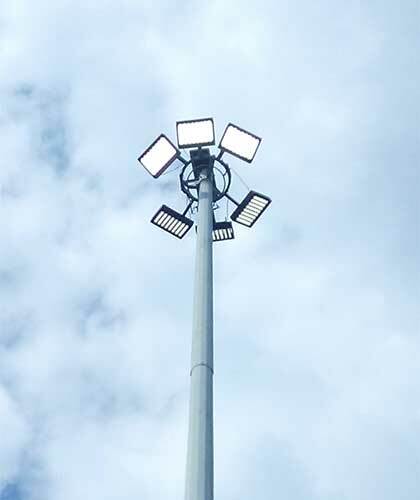 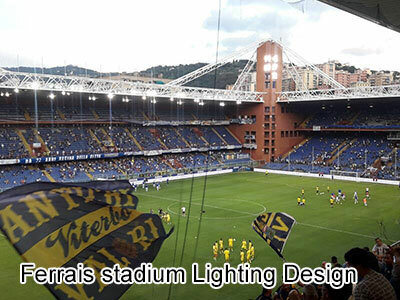 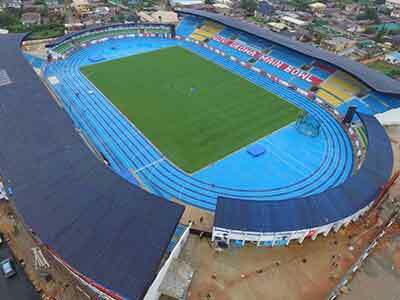 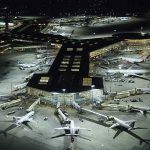 Qur clients covers Europe, America,Asia, Australia, South Africa and other countries, has occupied a leading position in the stadium lighting market and won the trust of clients. 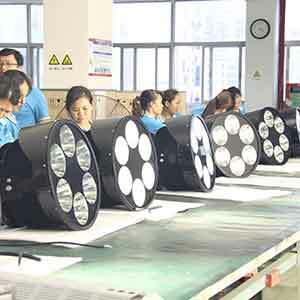 Give you the most natural color with professional opticallight distribution technology. 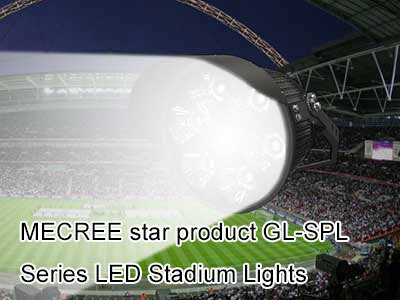 The most stable and accurate wavelength and color temperature. 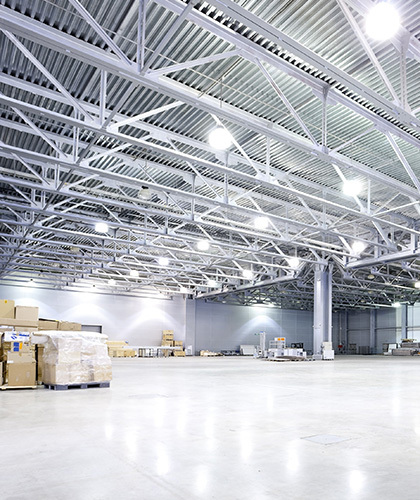 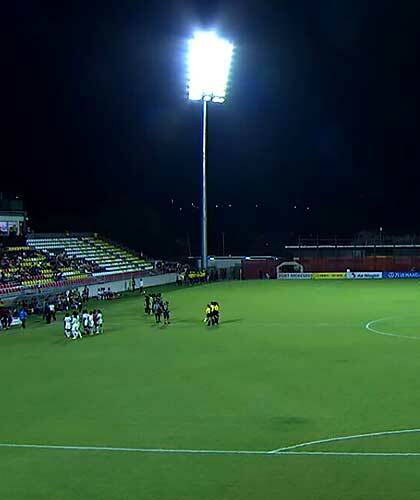 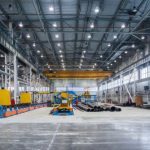 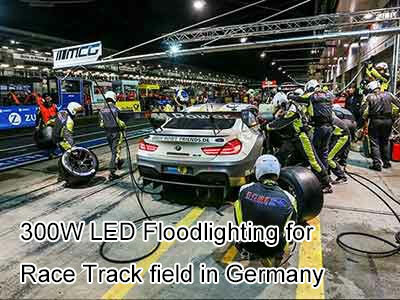 The maximum utilization of LEDs’ Light. 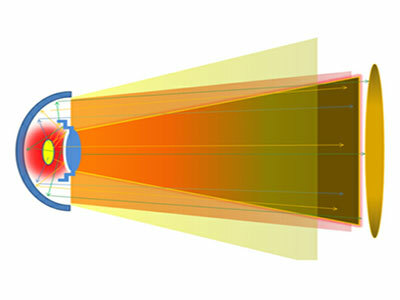 Rapid heat transfer with 4D Air Convection technology. 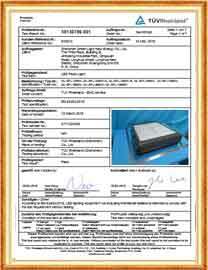 The lifespan can be extended for stable heat dissipation in harsh environment. 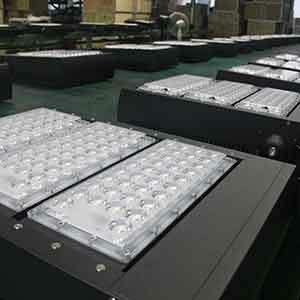 Customize the highest luminous efficiency and most stable LEDs. 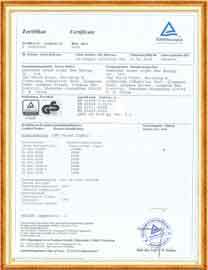 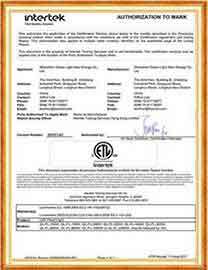 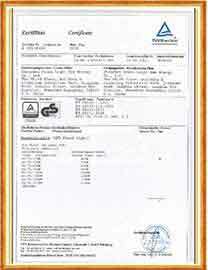 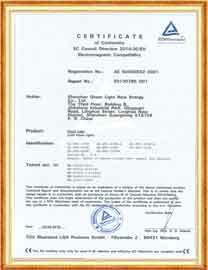 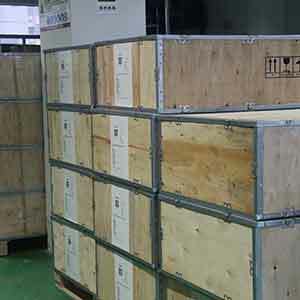 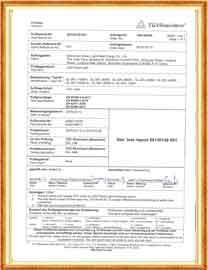 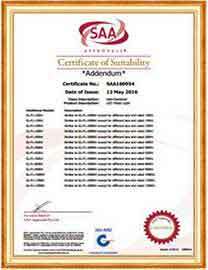 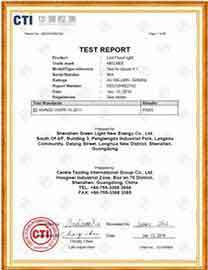 International brand MeanWell power supply with 7 years of quality assurance. 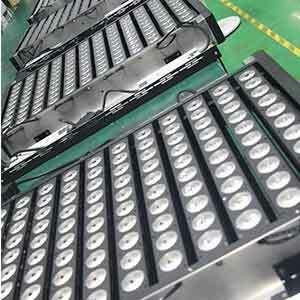 All the components are top five brands, and the platform of our supply chain is the same as Huawei heat dissipation manufacturing. 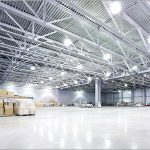 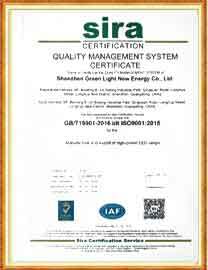 10 years experience on LED High Power Lighting. 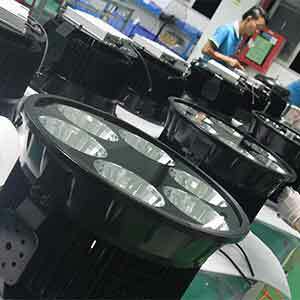 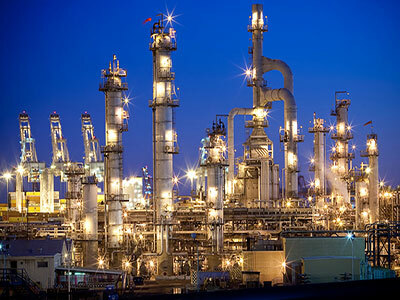 We concentrate on the Specialty, Speed, Efficiency, Cost & Quality. 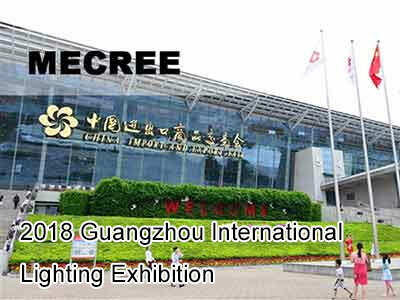 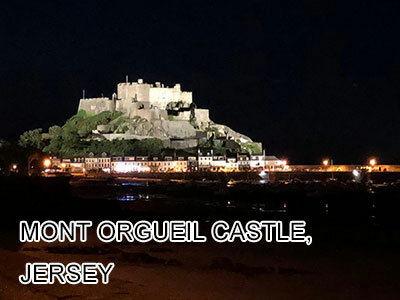 MECREE is an international photoelectric technology company which is specialized in researching, developing, producing and selling the series of LED flood lights. 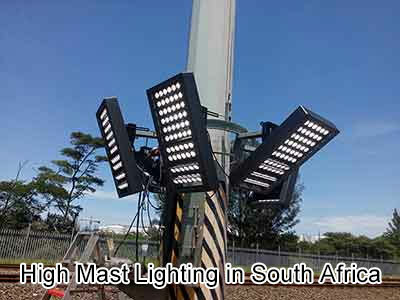 We also providing professional lighting solutions and other integrated services. 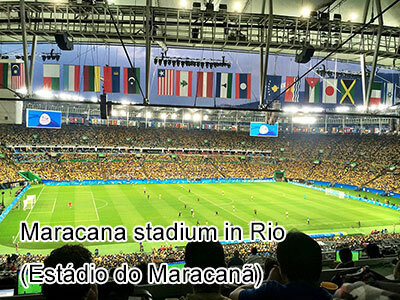 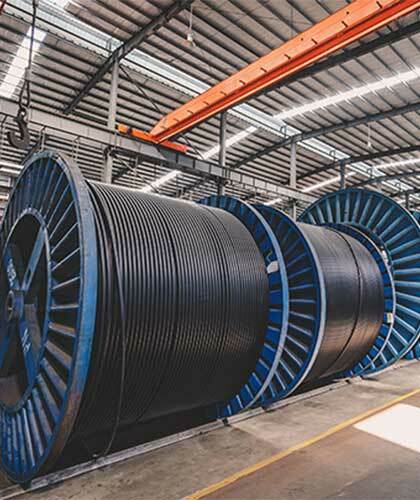 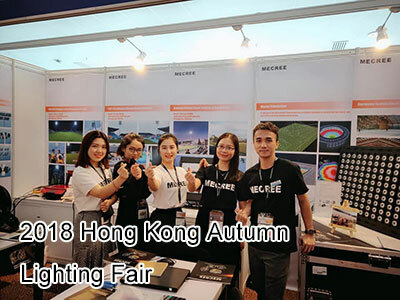 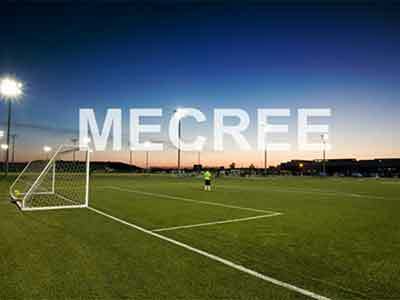 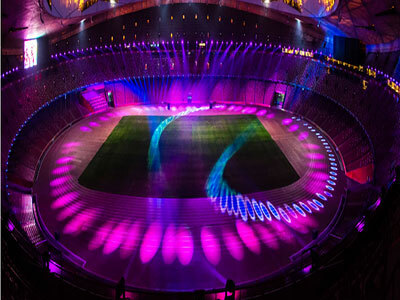 MECREE insists on the philosophy "quality first" to work with its customers, our clients covers Europe, America, Asia, Australia, South Africa and other countries, has occupied a leading position in the stadium lighting market and won the trust of clients. 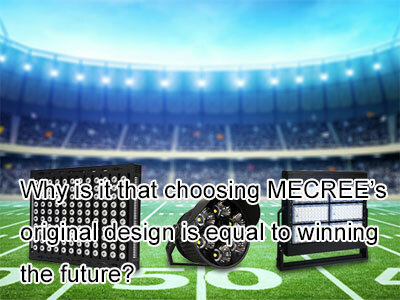 Why is it that choosing MECREE’s original design is equal to winning the future? 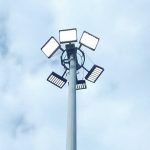 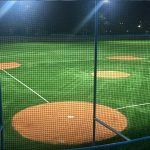 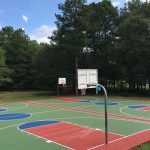 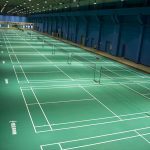 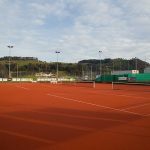 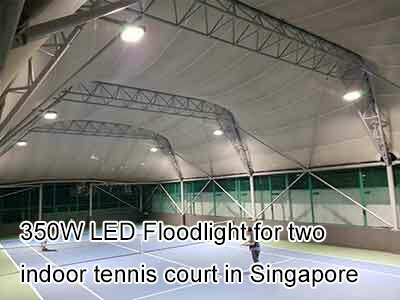 What is special about tennis court lighting? 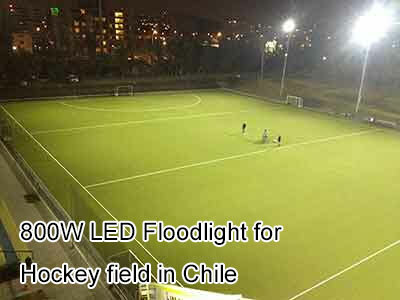 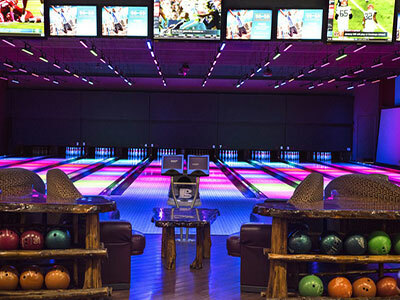 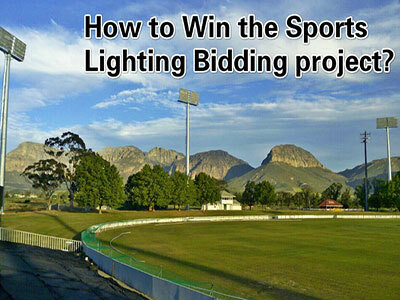 How to Win the Sports Lighting Bidding Project? 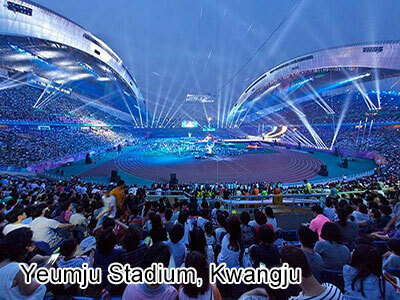 Brief Introduction Scale: Can accommodate more than 65,000 spectators and own 9400m runways. 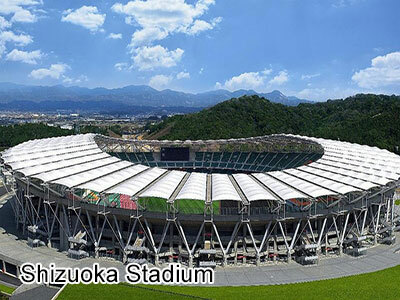 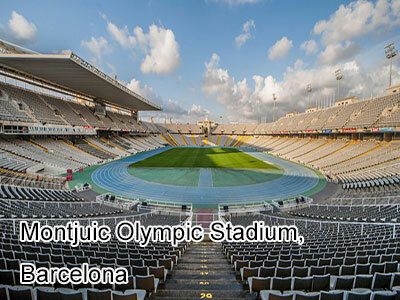 The large-scale sports meeting held: The main venue of the 25th Summer Olympic Games in 1992 (all track and field events, opening ceremony, closing ceremony), the marathon and the end of the race are also located here. 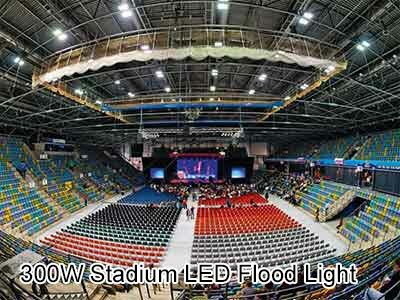 Solution Lighting method: 5 tower + light belt. 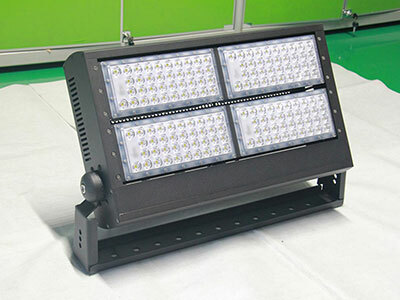 Lamp source: MVF406/MHDl800W, 454 sets. 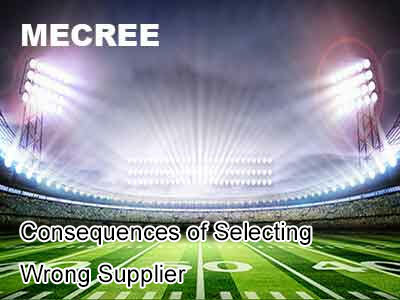 MECREE insists on the philosophy “quality first” to work with its customers, our clients covers Europe, America,Asia, Australia, South Africa and other countries, has occupied a leading position in the stadium lighting market and won the trust of clients.